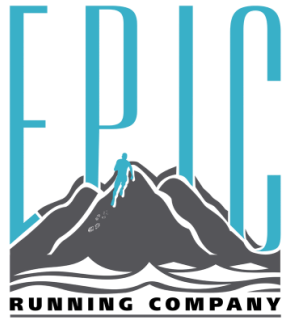 Adults - Epic Running Co.
2. You will receive an invoice from EPIC via email. Prompt payment is requested as registration is not complete until payment is received. 3. Once registration and payment forms are submitted, you will receive welcome correspondence package via email including Fleet Feet discount information. 4. Submit Completed and Signed Waivers. ALL paperwork must be turned in prior to your student beginning practice. Who should we call in case there is an emergency?